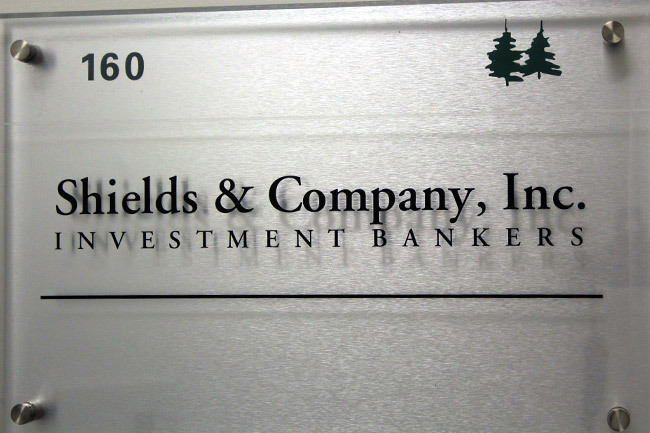 Shields & Company was founded in 1991 by Tom Shields to bring Wall Street experience to middle-market companies. 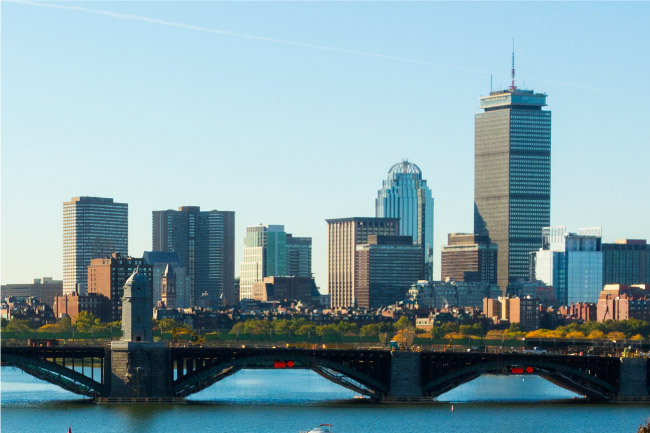 After a decade of leading Bear Stearns’ corporate finance practice in Boston, Mr. Shields noted that investment banking firms were increasingly focused on short-term, transactional matters that were in the firm’s best interest, not necessarily the client’s. Shields & Company was founded on the key principles of putting clients’ needs first and providing owner-entrepreneurs, family-owned businesses, and closely held public companies with thoughtful, objective advice. Mr. Shields’ mandate was to focus on long-term relationships by serving as a resource in navigating complex corporate finance issues, executing growth strategies, maximizing value, and achieving liquidity. These principles quickly established Shields & Company as a leading boutique investment banking firm with a client base that included some of the most well-known middle market companies. 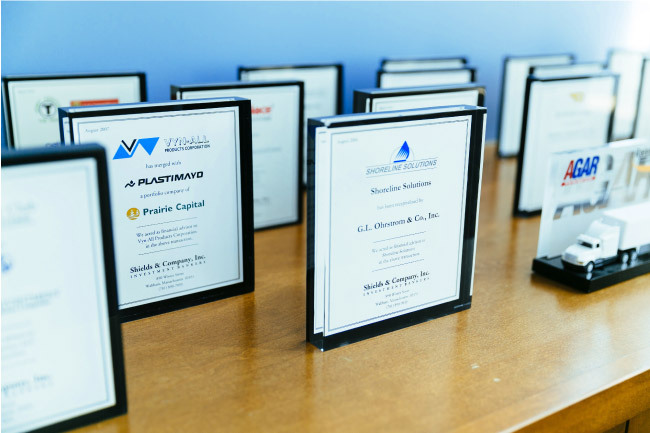 In the years that followed, the firm continued to expand its capabilities to provide valuation and corporate finance advisory services. We are relationship oriented. We have the resources necessary to help our clients define their objectives and are invested in helping achieve them. We are client focused. We commit senior-level attention to every assignment to ensure that each process is tailored to meet our clients’ specific objectives. We are independent. We remain a partner-owned, independent investment bank with no conflicts of interest. Our clients’ goals always come first. We are process driven. We hold ourselves to a standard of excellence that results in flawless execution and successful transactions. Hard work, integrity, and putting clients’ needs first achieves exceptional outcomes. Our track record speaks for itself.